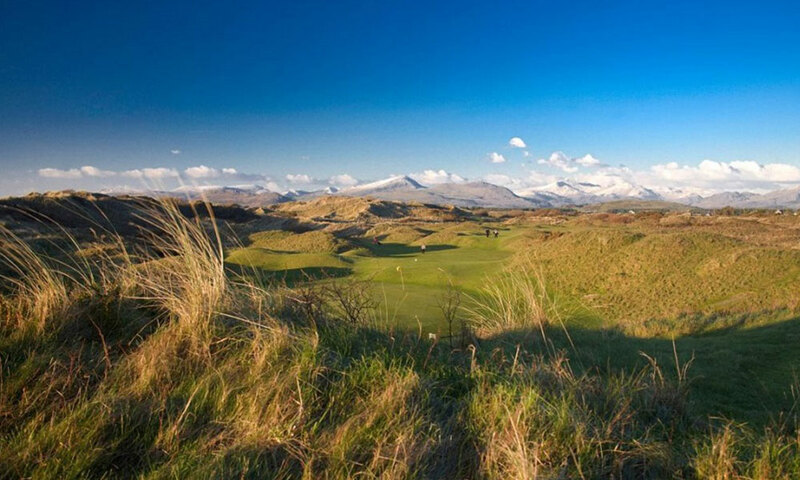 Nationally and internationally renowned, Royal St David’s is one of Wales’ premier links golf courses. 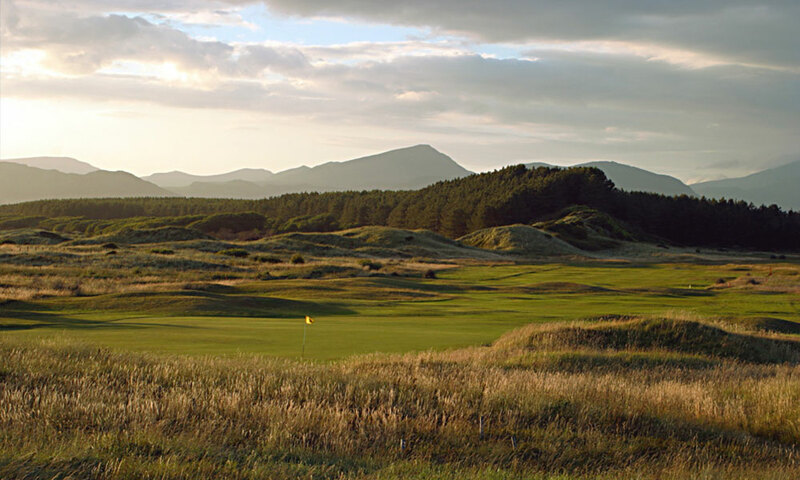 It provides a challenging test of golf in a breath-taking setting in the most beautiful and scenic part of the Principality of Wales and dominated by the brooding presence of Harlech Castle. Established in 1894, Royal St David’s Golf Club is the home of one of the finest traditional links courses in the world. The undulating fairways and fast true greens are all that would be expected of a championship links course. Over the past nearly 120 years, bunkers have come and gone but only the third hole occupies a totally different playing corridor to the one that Finch-Hatton and More laid out.